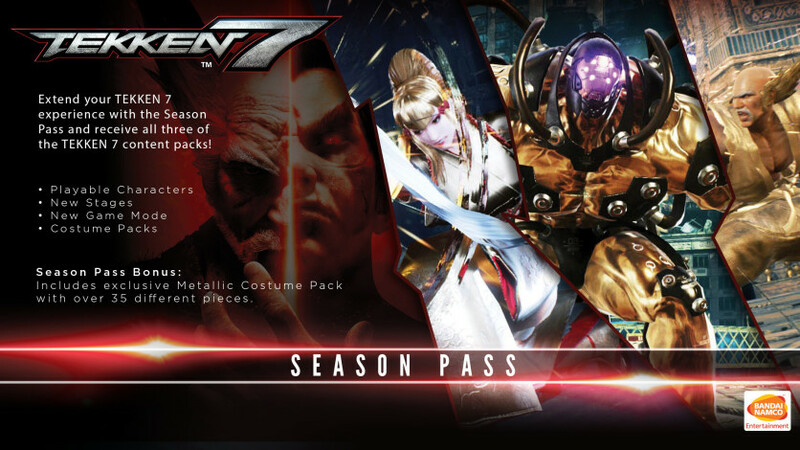 Expand your fighter's journey with the TEKKEN 7 Season Pass and gain access to stunning DLC packs at a discounted price. Challenge your skills, your friends and rivals with two additional playable characters, a new game mode and hundreds of additional costumes. ©CAPCOM U.S.A., INC. ALL RIGHTS RESERVED. TEKKEN™7 & ©2017 BANDAI NAMCO Entertainment Inc.